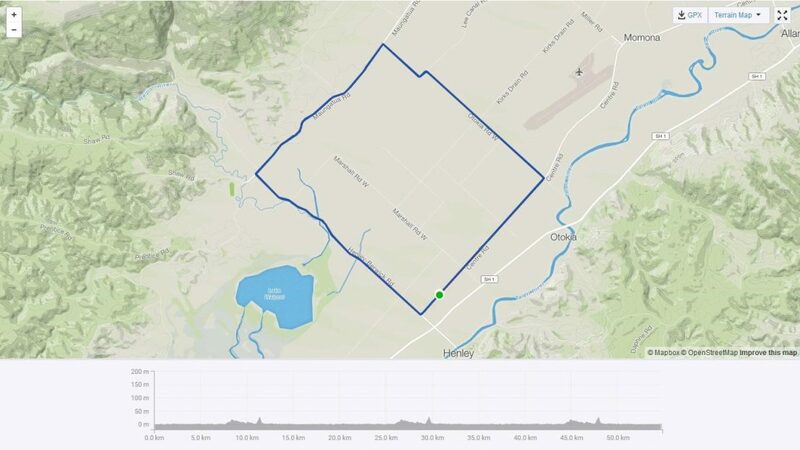 Cycling Otago Club Championships – Time Trial Saturday April 6th – Cycling Otago Inc.
Time Trial: Saturday April 6th Huntley Road, Outram. Timing: Sign on from 9.15am at Outram Rugby Club. 9.45am briefing and 10.00am start. 25 km: U19, U23, Elite, Men Masters 1 to 5, Women Masters 1 to 3. Course turns at the bottom of the Berwick Hill. 15 km: U15, U17, Men Masters 6 to 8, Women Masters 4 to 7. Turn around at 7.5km. Only paid Club Members can contest placings. Road Race: Sunday April 7th Berwick Block, Henley. Timing: Sign on from 9.45am at Henley Hall. Briefing at 10.15am for 10.30am start. Mass starts for Women, Men, and Juniors with different distances per CNZ age group. Only paid Club Members can contest placings. U13: 5.6m, U15: 6m, U17: 7m.